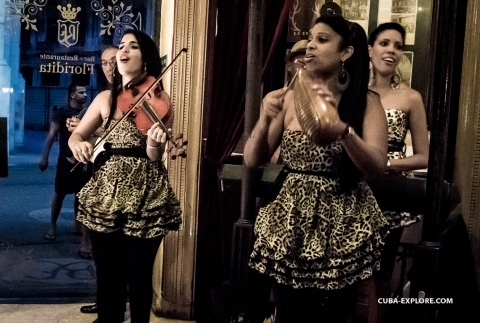 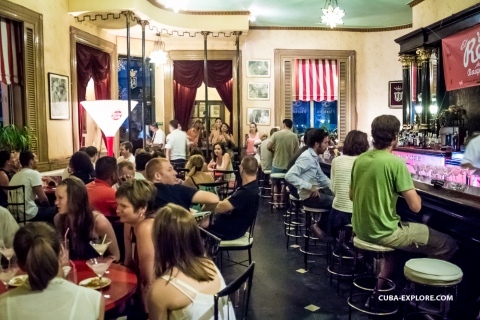 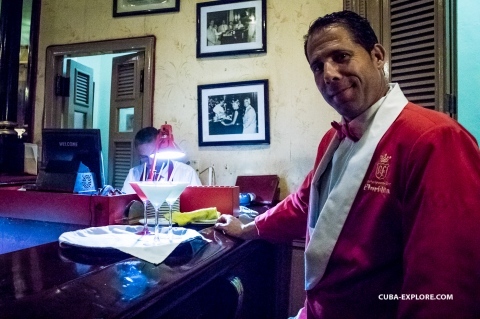 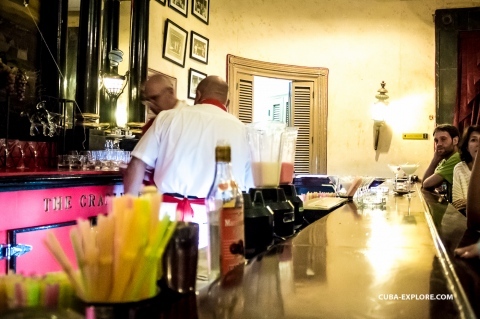 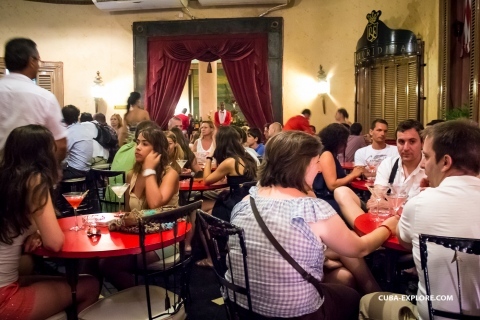 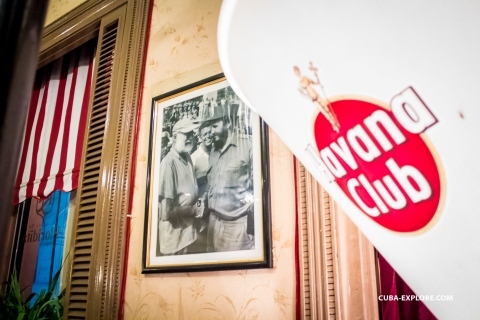 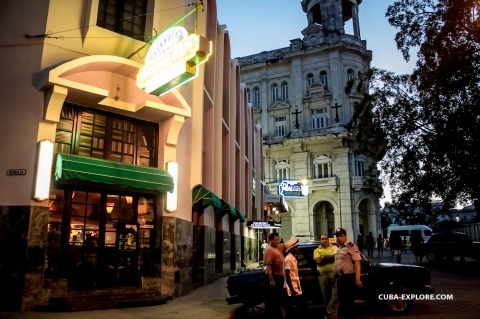 Here you will find an authentic historical cocktail bar and restaurant located in Havana Vieja, between the Avenue of Belgium and calle Obispo, specialized in seafood and fish. 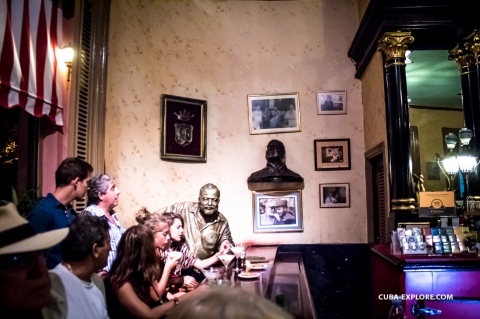 Especially prominent for his aphrodisiacs and delicious cocktails. 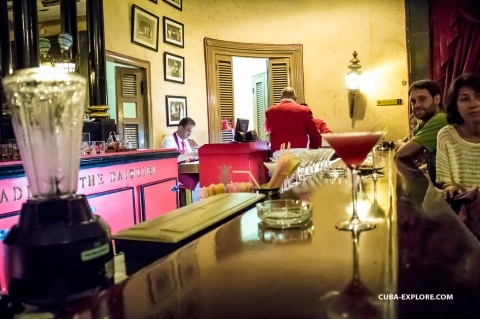 In this place Hemingway created the Daiquiri. 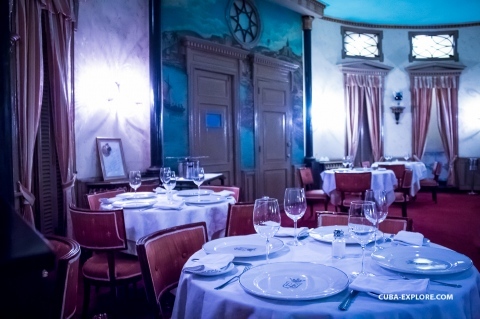 You'll also enjoy a good atmosphere, delightful meal of seafood. 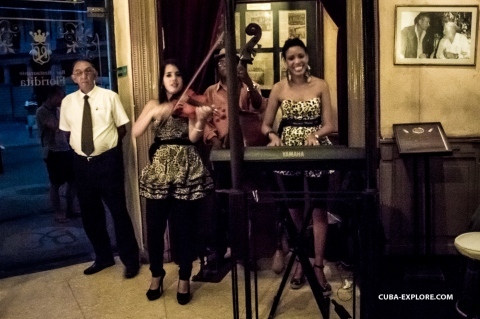 Open from 11:30 midday to 24:00, but recommendable during the afternoon with live music. 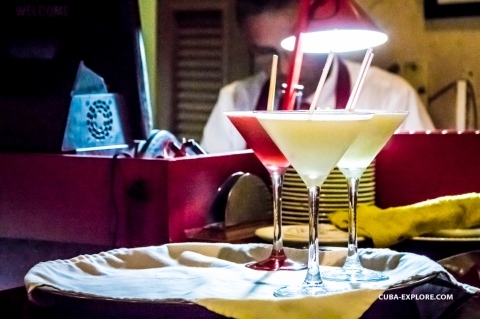 The medium price is 20 CUC onwards. 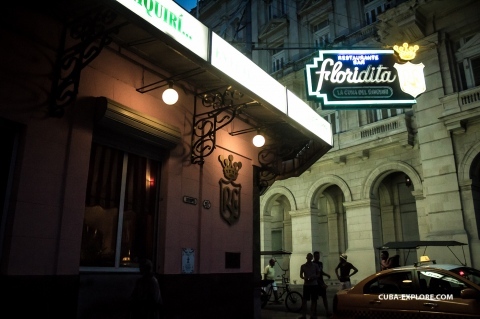 Address:Monserrate esquina a Obispo, La Habana Vieja.